Dubrovnik has an ideal fairytale quality that earned the Croatian city the nickname "the pearl of the Adriatic." Its small charming streets and walled historic centre are compact and a dream to explore. However, the small size means that you can sightsee in the city fairly quickly and then focus your sights the surrounding area. For starters, you can head out of the walled city for a day to discover the unspoiled beaches of the Elafiti Islands, hop on a catamaran, explore film sets, or even visit neighbouring countries. 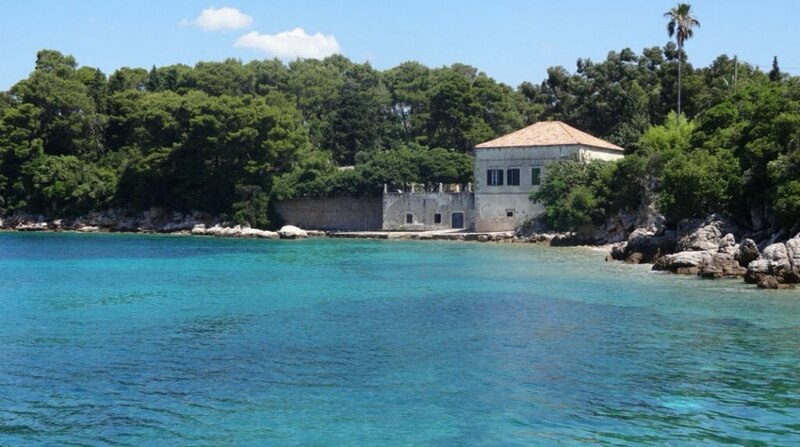 Lokrum: The easiest and closest day trip to Dubrovnik only requires a short 15-minute ferry journey to Lokrum. The small green island can clearly be seen from the city, but aside from a quiet monastery and a few bars selling drinks and snacks, Lorkrum remains completely undeveloped. Much of the island is taken up by a botanical garden, so it is the perfect place to lounge in the shade or take a refreshing walk during summer. Mostar: Located about 3.5 hours away by bus from Dubrovnik, Mostar is a beautiful village that sits along the Neretva river in Bosnia and Herzegovina. The city is named after the bridge keepers (known as mostari) who guarded the Old Bridge in the medieval times. The elegant bridge is one of the most famous landmarks in Bosnia and Herzegovina, and each July there is a festival air about the town when a diving competition takes place off its sides. In addition to the bridge, the pleasant Old Town is perfect for a half day of exploration before catching the afternoon bus back to Dubrovnik. Elafiti Islands: If you want to combine day tripping with plenty of time on the water, plan a boat trip to the Elafiti Islands. An all-day cruise will take you out to the gorgeous archipelago in order to spend the day island hopping. You can visit three islands on the 6-7 hour trip, with time to swim at each. Between the small islands, dine on a fresh fish lunch grilled on the deck of the catamaran, and then close the day at Lopud. The island has lovely sandy beaches, which offer a welcome a break from Croatia's beautiful but predominately rocky shores. 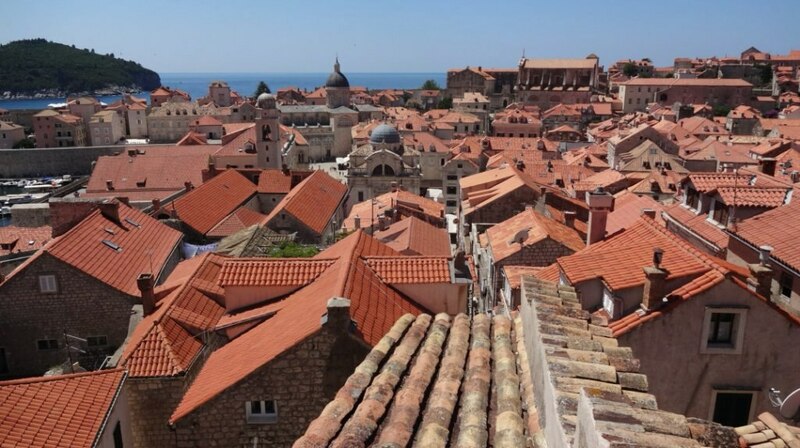 Trsteno: Game of Thrones fans will already be familiar with Trsteno - a small village just 20 km north of Dubrovnik. Trsteno has the world's oldest Arboretum (a garden made of trees) and it was used as the setting of the Red Keep Palace gardens in King's Landing during seasons three and four of the popular show. The Aboretum is gorgeous, and its open-air setting can be exactly what is needed for an afternoon escape from Dubrovnik's city walls. The garden was planted by a noble family in the 15th century, but it is now managed by an academy. Tranquil greenery and views of the crystalline Adriatic Sea? Yes, please. 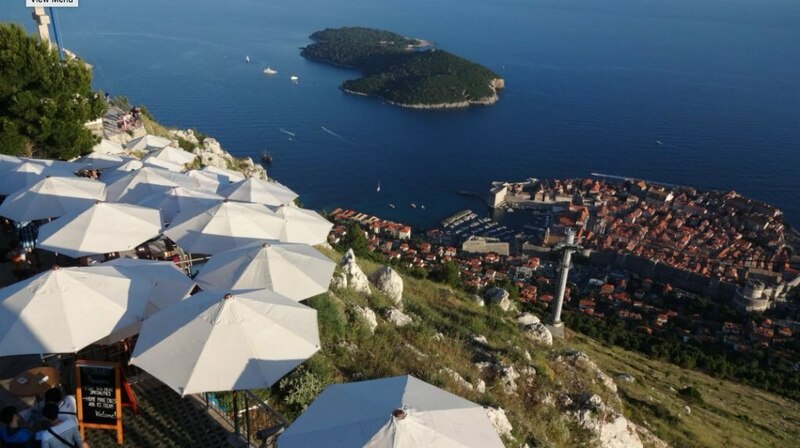 Montenegro: One of the most popular day trips from Dubrovnik is a trip to neighbouring Montenegro. Sometimes considered when of the Europe's best undiscovered jewels, Montenegro is tantalisingly close and can be reached by car within about an hour. The stunning Bay of Kotor was once called Europe's southernmost fjord - only this one is made up of Mediterranean waters rather than Nordic seas. Plan the day trip with enough to explore the main town that sits on the shore of the bay. Kotor is another stunning example of a walled city, with winding cobblestone lanes that you can easily lose yourself in for an afternoon. For the best view, climb the walls that run steeply above the town and drink in the vista.